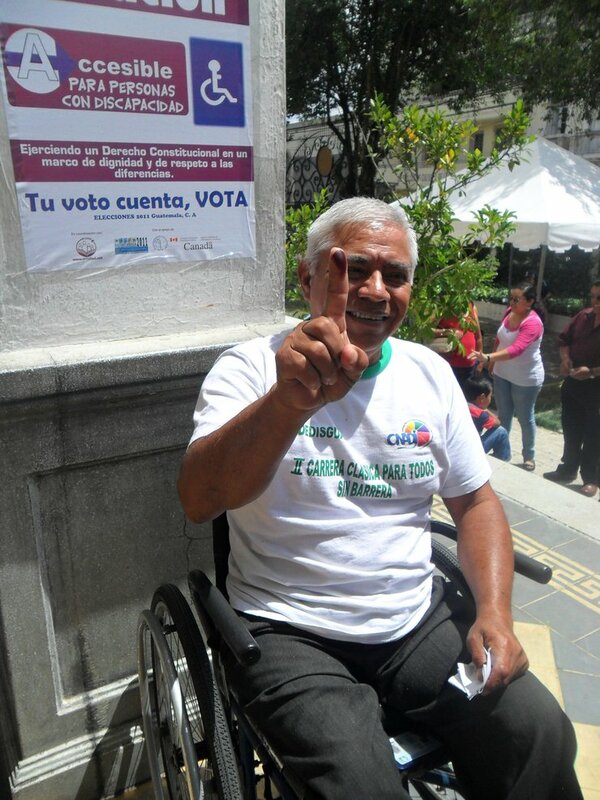 A new publication by the International Foundation for Electoral Systems (IFES) and the National Democratic Institute (NDI), Equal Access: How to Include Persons with Disabilities in Elections and Political Processes, provides governments, civil society and the donor community the requisite tools and knowledge to promote the participation of persons with disabilities in elections and political processes. It has been peer reviewed by twelve experts from the disability community, election practitioners and academia. Another panel at the event showcased USAID programs including IFES’ General Election Network for Disability Access in Southeast Asia, and projects implemented by PACT, Trust for the Americas and Everyone Counts. A video of the event, with captions, can be found here.